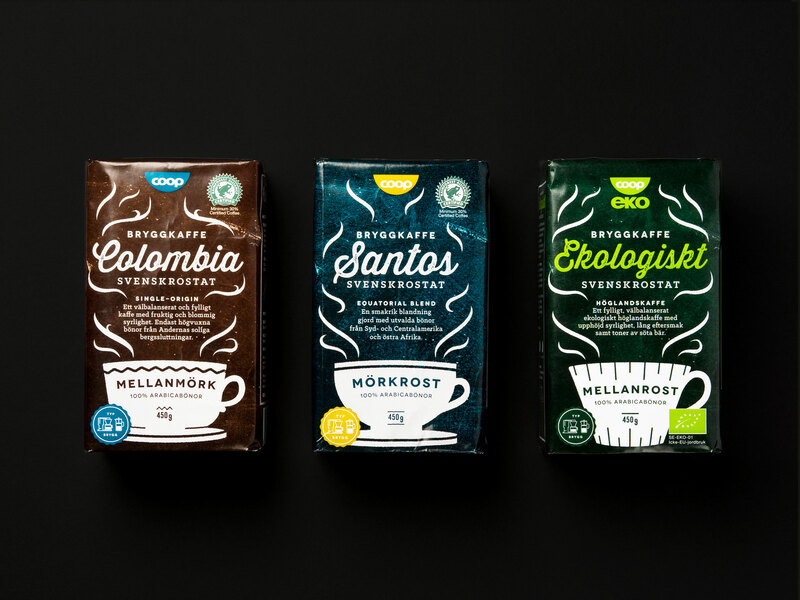 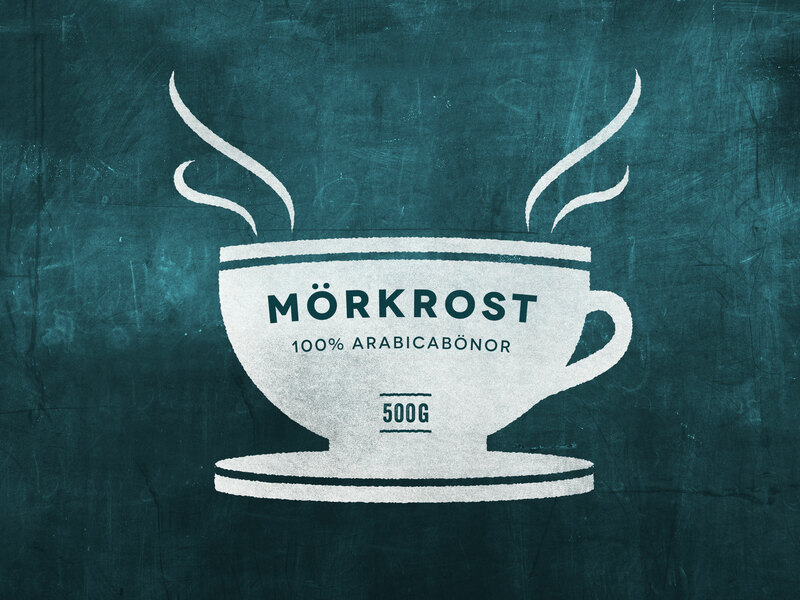 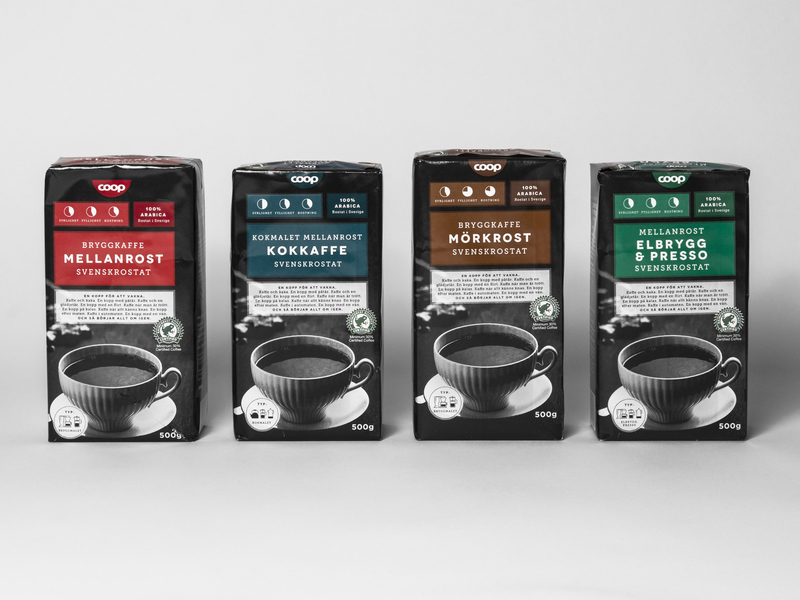 Coop, one of the biggest supermarket chains in Sweden, wanted to improve the sales of their own coffee. 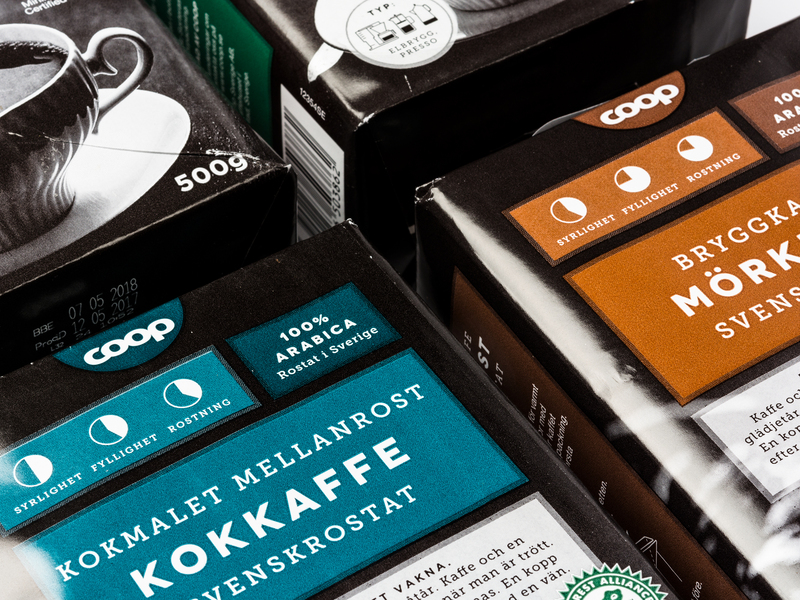 Starting with customer surveys and market research, we used our extensive experience in how to transform the perception of a product to create a successful differentiation of Coops coffee from other similar brands on the shelves. 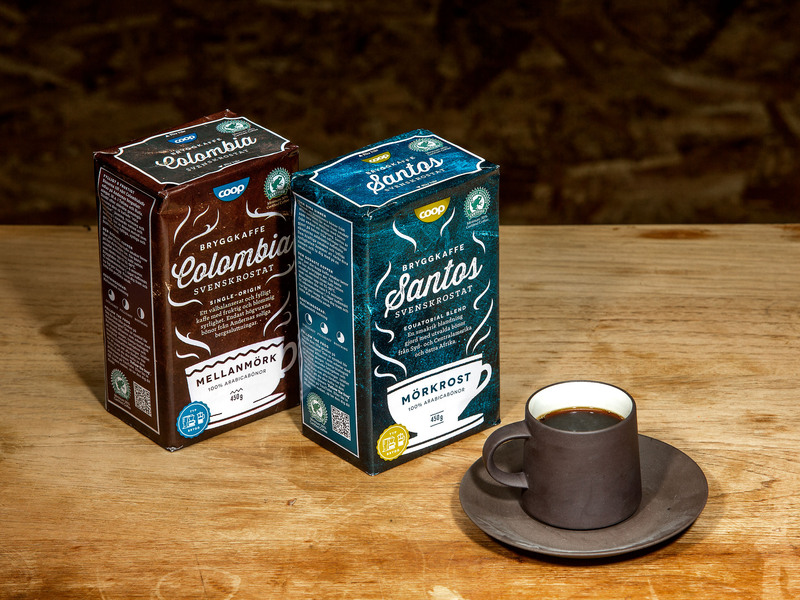 The result was almost immediate increased sales numbers, once again confirming that design and business go hand in hand.